While a business certainly does not need capital to be successful, many entrepreneurs find themselves in search of the perfect balance between the receipt of outside capital and the loss of internal equity. An effective business plan can mean the difference between a conversation with an investor and an investment in your emerging business. A good business plan and pitch deck convey business goals and strategies, market and competitive analysis, organizational structure and financial information. They project three to five years ahead and take the reader down the path of intended business evolution. Cover page: A simple page with your company logo, mission statement and contact information. Executive summary: Your vision statement, a concise description of what your business does, what market need it addresses, why you will be successful and topline projections along with desired raise amount. A great executive summary is crucial to driving investor interest toward detail and is best written last. 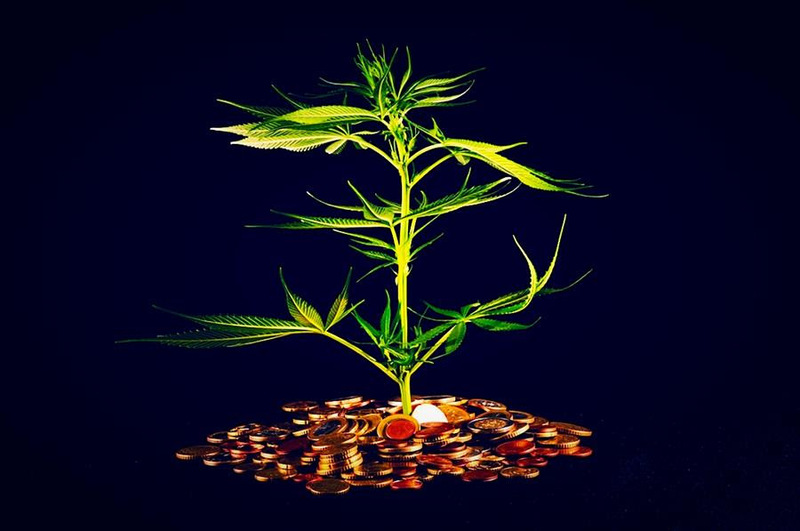 For those investors less familiar with the cannabis industry, it may be helpful to include size and growth statistics. Business description: What does your business do? What is your competitive advantage? What traction have you gained? What markets do you serve? Market analysis: Comprehensive research of the industry, market and competition. What is the impact of a large commodity price decline on your business? Development: Describe your product or service, its features and benefits, and include a timeline for intended product and market expansion. Management and Operations: How is your business structured? How does it function on an ongoing basis? This can include organizational logistics and task management. Funding request: Include current and future funding requirements, types and terms of funding, and describe the use of proceeds. How have you valued your business? Financials: Accurate historicals and defensible projections are key to any successful raise; include income statements, balance sheets and cash flow statements. Appendix: While traditionally optional, we recommend including credit history, resumes, letters of reference, etc. in an appendix for investor review. An effective plan for any emerging business is clear, concise and compelling. It uses charts and graphs to highlight the main numbers, avoids industry jargon, has a professional aesthetic and is no more than 25 pages in length with under 10 additional pages of appendices. The intention is to ease investor due diligence to the extent possible. Simple wording does not mean simple thinking. An effective business plan speaks less and says more.